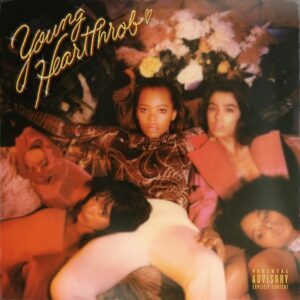 Kodie Shane drops off her new project called “Young HeartThrob.” With 15 tracks in total, features come from Trippie Redd and TK Kravitz. 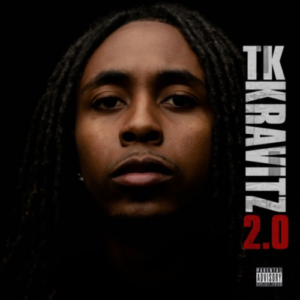 TK Kravitz drops his latest project called “2.0.” With 12 tracks in total, features come from 2 Chainz, NBA Youngboy, Jacquees & Keke Palmer. 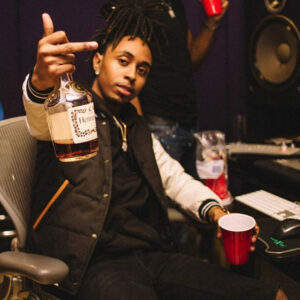 After recent success on his Jacquees-assisted hit “Ocean“, TK Kravitz drops a new single today titled “Mile Away.” Produced by Nonstop. 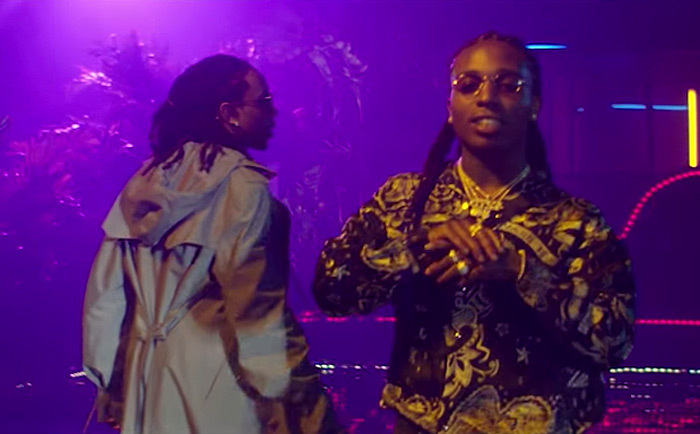 Watch this new video for “Ocean” by TK Kravitz & Jacquees. 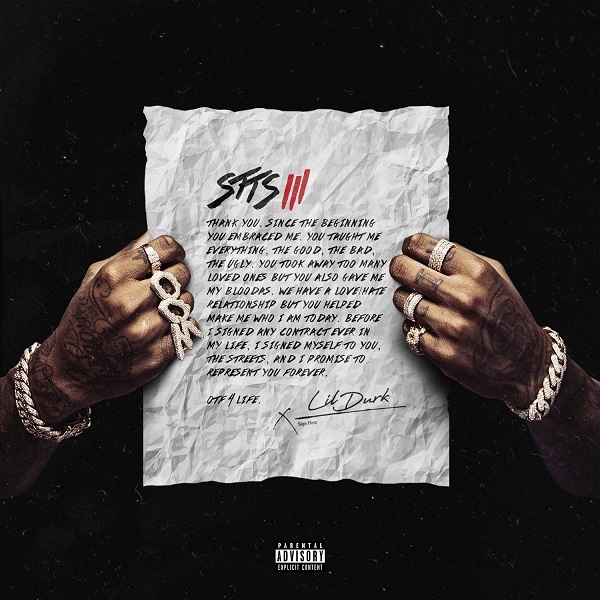 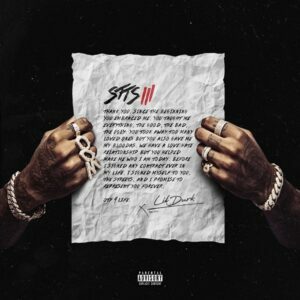 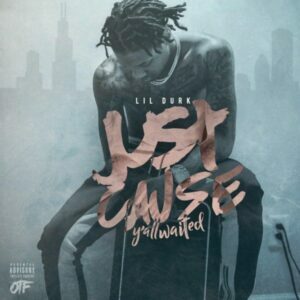 Lil Durk unleashes his brand new project “Just Cause Y’all Waited.” With 12 tracks in total, feature guest appearances come from PartyNextDoor, Ty Dolla Sign, Gunna, Lil Baby and TK Kravitz. Production is handled by Nard and B, Will A Fool, ATL Jacob, DY Crazy, Go Grizzly and others.